Mini Handy sized eye tail pen liner. Creates long-tail eyes look for bigger eyes. Can draw from sharp to bold line. 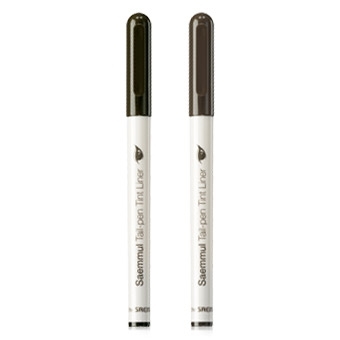 Formulated with speedy dry polymer for quick dry and long wearing fitting polymer for long lasting make-up.